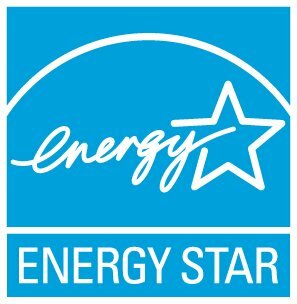 Verification partners, including HERS Raters and Field Inspectors, must individually complete ENERGY STAR Version 3 Rater Training through an Accredited Training Provider. New Raters must take this training to become partners. Contact your Accredited Training Provider to learn about upcoming training opportunities and requirements. ENERGY STAR Training Providers are listed on the ENERGY STAR Certified Homes Partner Locator.